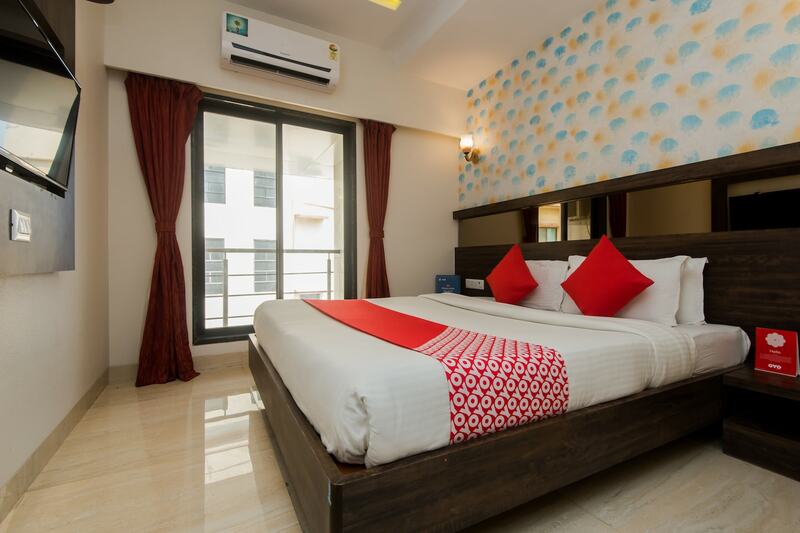 Located in north Mumbai, Hotel Lotus Residency offers the unique double bill of being located near a green cover as well as being accessible to the everyday attractions of the city. The hotel is quite welcoming with its huge windows that make the room airy, comfortable and bright. Whether one is here for leisure or business trip, this hotel caters to various needs. A host of basic amenities are on offer, including free WiFi, hot water, card payment option and CCTV security. There is a bar in the hotel where guests can enjoy over some exotic drinks. The Sanjay Gandhi National Park, Esselworld amusement park are some of the local attractions near the hotel.